This is the 8th annual 16U Perfect Game World Series, which will take place at Boombah Sports Complex in Sanford, FL. This will be a strict invite only tournament with the top 32 teams from around the country in attendance. 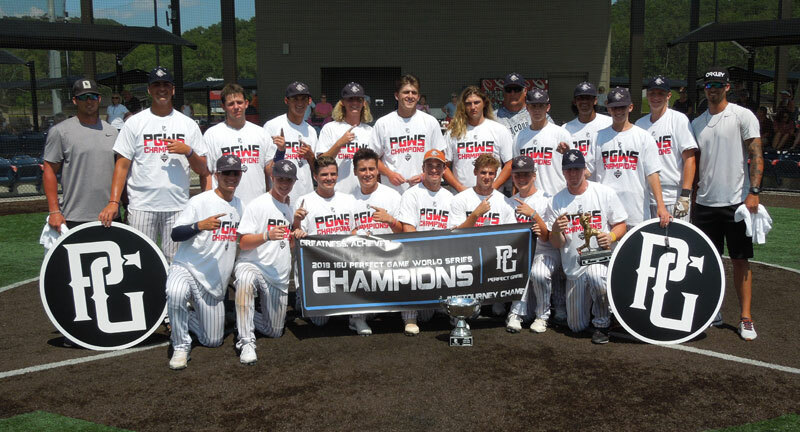 Past champions include Florida Burn (2012), Orlando Scorpions (2013), Dallas Patriots Stout (2014), Dallas Tigers (2015), Central Florida Gators (2016), Team Georgia/MBA (2017), East Cobb Astros 16U (2018).